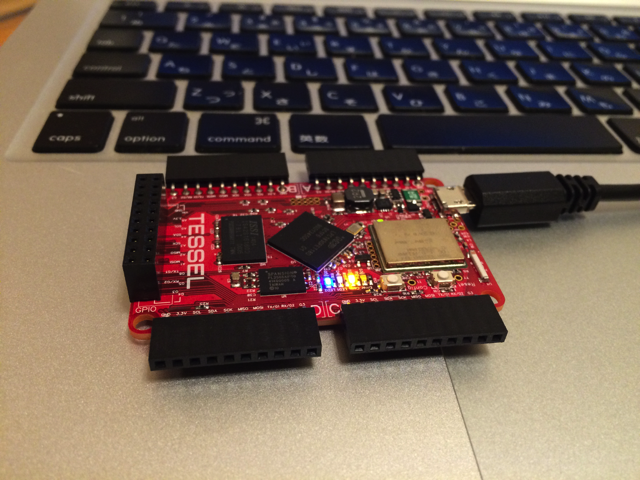 updates tessel to the newest released firmware. Optionally can list all builds/revert to older builds. // Falsy sets it low.